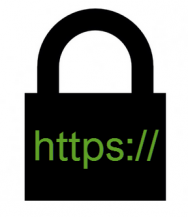 For some time now Google has been giving a slight boost in ranking to sites using SSL certificates and you have most likely heard from your developer, especially if you are a webshop owner that having that certificate is the way to go. But what exactly is a SSL certificate and do you really need it? SSL stands for Secure Sockets Layer and is a cryptographic protocol that provides a communication security over a computer network. You can learn about it in more detail here, but in layman’s terms and when it comes to websites this basically means that visitor’s communication with the website is encrypted. This is especially key if any concrete data is being submitted by the visitor via website. So any kind of webform is already a strong indication that having the SSL certificate on your site would be advised. Of course, having a webshop where your customer’s credit card details are being communicated, SSL certificate becomes a must. Where/How to buy a SSL certificate? Your site can of course run on both http and https, but in those cases it is recommended that at least pages where visitor’s personal data is being submitted (like checkout page) are run only on https. Should I use a SSL certificate or a firewall to protect my website? 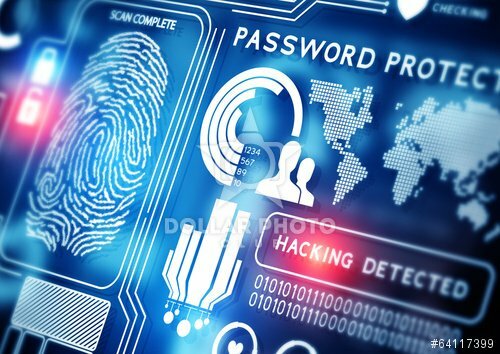 – From security perspective, both of these services are a must on a website and are mutually complementary! We always encourage our users to use a SSL certificates on their sites. Bear in mind that we do not provide certification as such, but we do make sure our firewall service is compatible with the SSL encryption as we feel having both services on your site is key. Our SharkGate firewall service has a role of preventing hack attempts from reaching your site, whereas SSL then, as noted before, ensures the communication between the visitors and the website is encrypted. So these services do not exclude each other – quite the contrary. SSL certification and SharkGate firewall are complementary security services that ensure security of your website and your website visitors.